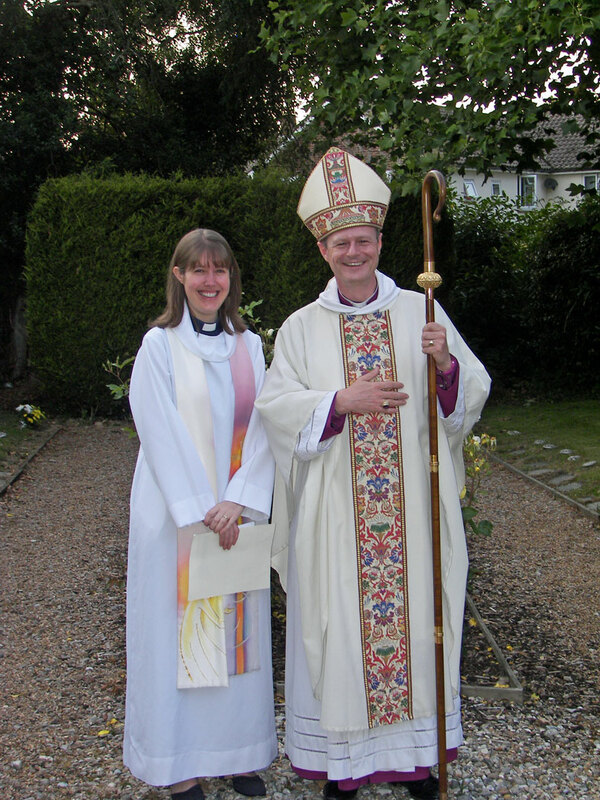 Revd Lisa Barnett began her ministry as Parish Priest of St. Augustine’s in June 2011. Prior to that, she was curate of All Saints Patcham, in north Brighton. Lisa grew up in Worthing, on the sunny south coast, where most of her family still live. After studying music & education at the University of Reading, she embarked on a brief teaching career, working for 6 months in Moscow, and then for two years in a primary school in Worthing. 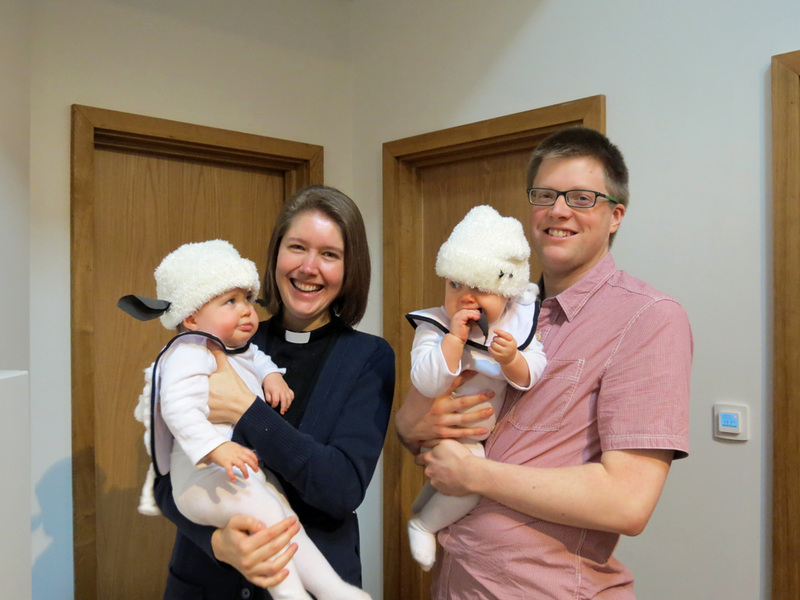 Lisa trained for ordination at Ridley Hall Theological College, in Cambridge, and when she wasn’t busy with her academic studies, she enjoyed setting up and running the college Gospel Choir. 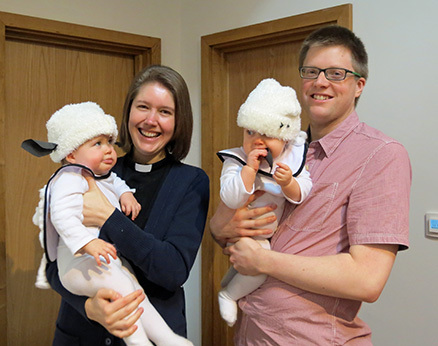 Lisa’s ministry at Scaynes Hill is part-time, and she combines it with being mum to twin girls, Cara & Amy, and their younger brother, Ross. Her husband, Stephen, works in London, and together they are trying to get the Vicarage garden under control! 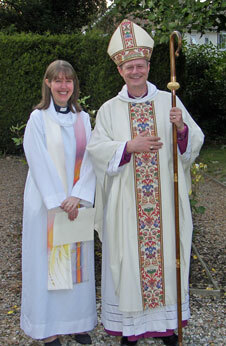 Lisa can be contacted by e-mail at vicar.sash@gmail.com or by telephone on 01444 831827. This page was last edited on Monday 15th April 2019 at 18:22:34 GMT, and was last fetched from the server, which is running FreeBSD 11.2-RELEASE-p9, on Friday 26th April 2019 at 00:45:16 GMT.